Oppo recently launched the Oppo A77 smartphone for Taiwanese markets. While the smartphone is yet to reach other countries, Oppo is already working on the upgraded variants of the A77. The new variants will be called as Oppo A77 and A77t. 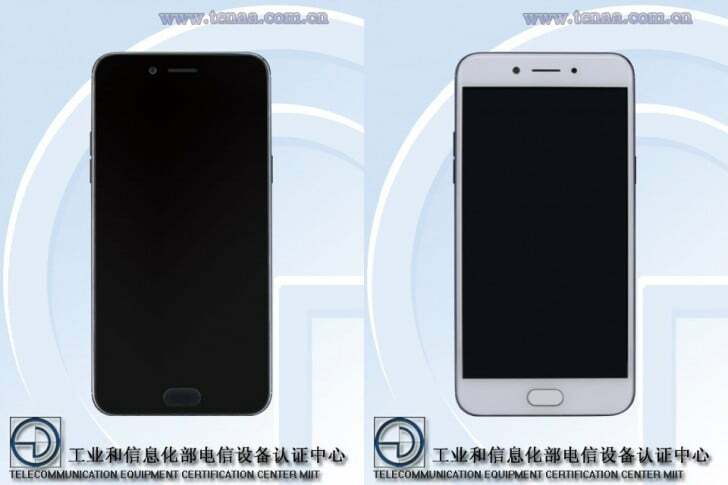 Both the variants are spotted on Chinese regulatory site TENAA, which could mean that the phones will launch in China very soon. The original Oppo A77 is powered by the MediaTek MT6750T SoC, whereas the TENAA listing reveals a 2.0GHz chipset, which might be the Qualcomm Snapdragon 625 or the MediaTek P10 chipset. There’s a smaller 3115mAh battery under-the-hood on both the new variants- a 3 percent drop from the original Oppo 77, which uses a 3200mAh battery. The battery size decrease indicates that the device could possibly use the Snapdragon 625 chipset, which is a battery efficient chip. The new Oppo A77 and A77t will have the same 13MP rear camera and the selfie-centered 16MP front camera. The Oppo A77 is also the world’s first smartphone to have a ‘Selfie Portrait’ mode, even though it uses a single camera. Most likely, both the new variants will have the same feature. Another noticeable feature is that both the new variants are running Android 7.0 Nougat based Color OS. 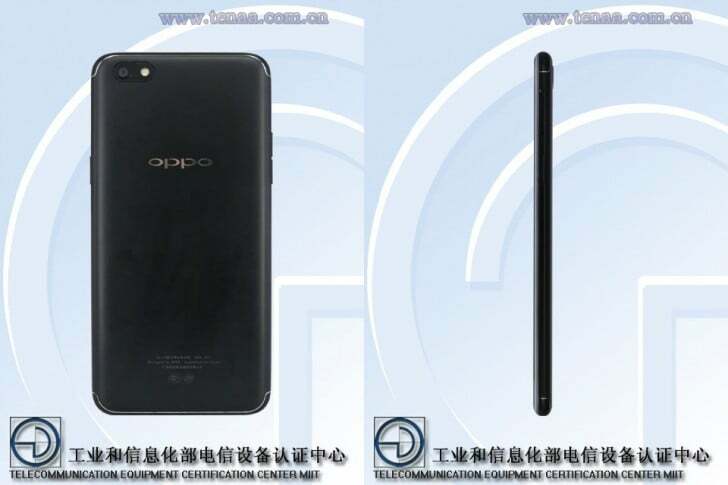 And yes, they will have the same 5.5-inch TFT Full HD display as the original Oppo A77. Both the new variants have 4GB of RAM and 64GB of internal storage. Lastly, the design of both the phones is revealed by the listing as well. Both the new variants are thicker than the original A77, which has a thickness of 7.2mm, whereas the new variants measure 153.3 x 75.9 x 7.4mm. However, the weight is decreased by 5 grams from 153 grams to 148 grams. Also, the new variants have taken a lot of design cues from the recently unveiled flagship Oppo R11 with a dual band antenna design and iPhone 7 like camera design. Same as the Oppo R11, both the new variants of the Oppo A77 will come in three colour options- gold, black, and rose gold. As of now, the pricing details aren’t known, and these variants will be unveiled in China in coming days. The Indian launch might take place after a few months from China release. The plan was to launch Nougat by September-October. Good for Oppo to be two versions behind Android 8 in September/October 2017. They’ll probably also not update their current phones.